Lyndsay Lou, you know I have these days where I feel like planning a wedding. And I always freak out at the cost of wedding photographers. 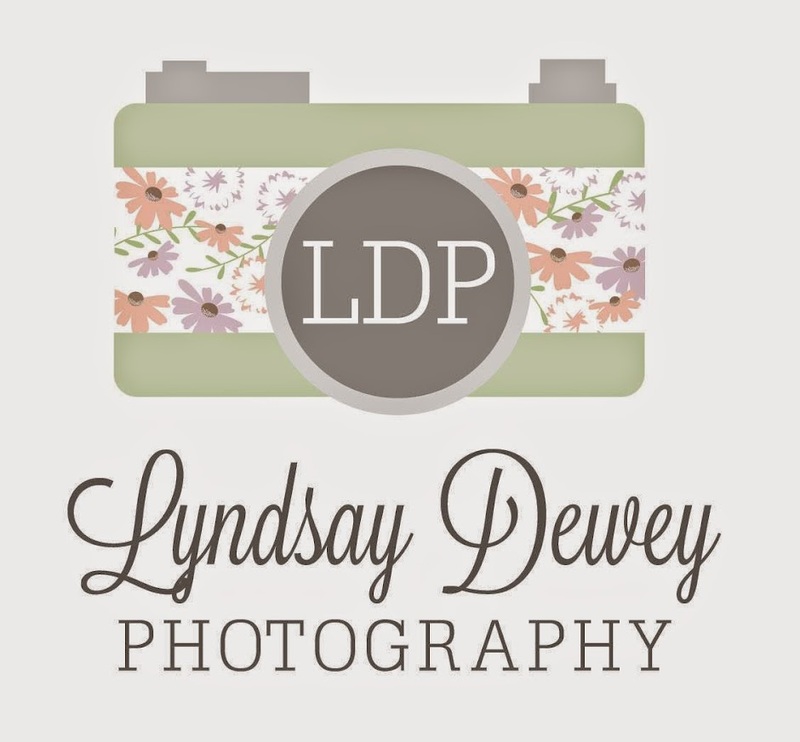 I ALWAYS end up coming back to your blog and thinking, "Lyndsay's photographs are just as striking as most of the professional ones that I love." So hopefully someday we can figure out a way for you to be both a bridesmaid and the photographer. And hopefully you won't be professional yet so I can still get away with the Arbon friend discount. ;) Love you girl! You are super talented.